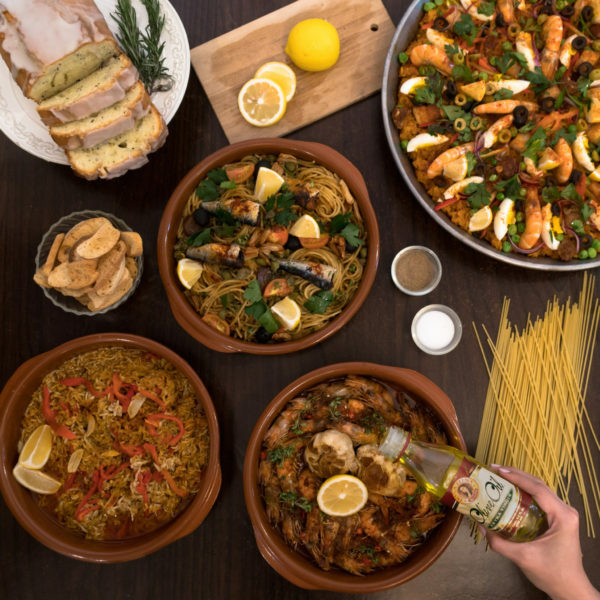 While the city is filled with dining options, the Quezon Buffet Restaurant located in Fisher Mall, Quezon City is redefining the standards for an all-you-can-eat tradition. Affordably priced at P499 per head during weekdays and P599 on the weekends, the menu is the point of pride of its Executive Chef and partner Kalel Chan. 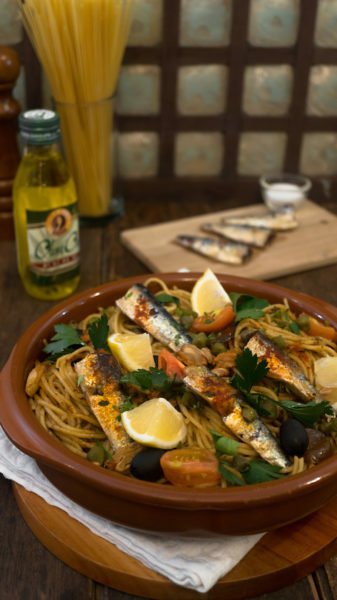 Featuring a traditional Fil-Hispanic cuisine prepared with a modern twist, all the dishes feature the great tasting and health-giving qualities of Doña Elena Products (olive oils, canned tomatoes, and olives) as it steadily becomes a go-to destination of families and friends. 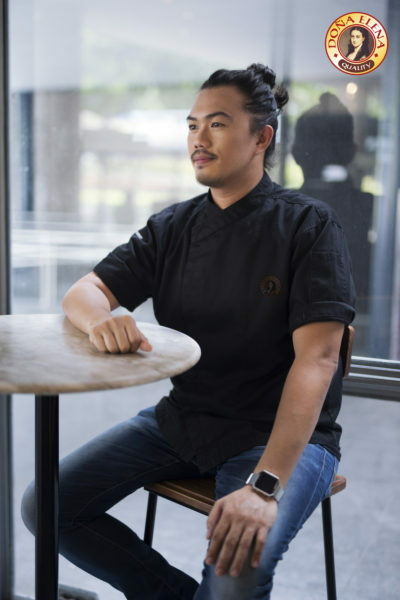 Chef Kalel Chan ensures that in every dish he prepares, quality is never compromised. In the latest menu offering of Quezon Buffet Restaurant, selected dishes were cooked using the high-quality Doña Elena Olive Oils. 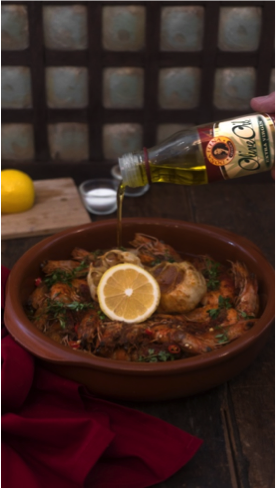 Predominantly known for its high levels of Vitamins A, E, and K and 80% good fat percentage (monounsaturated oleic acid) that help lower bad cholesterol, each drop of Doña Elena Olive Oil brings flavor that’s a sure-fire way to enhance the dishes’ taste. 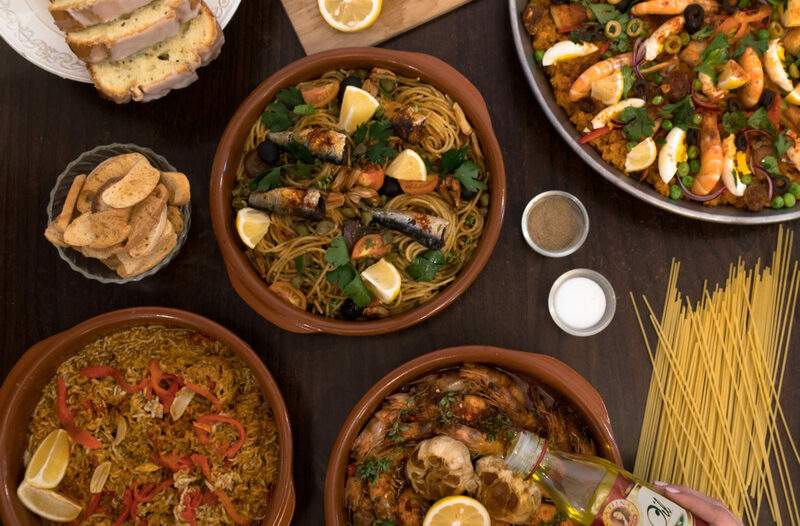 It’s no wonder the Quezon Filipino + Spanish Buffet Restaurant chooses Doña Elena products in preparing these next-level spreads. 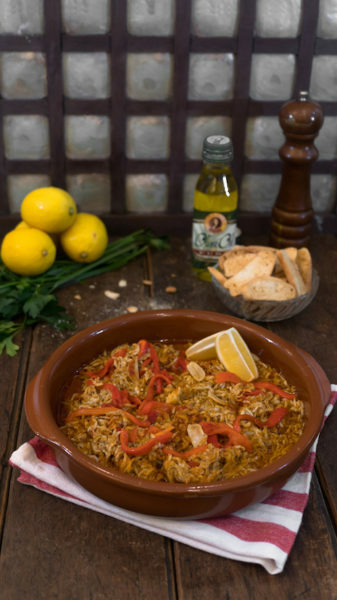 Quezon Restaurant’s Paella Rice using DE Pure Olive OilIn search for a hearty and festive paella? Quezon Buffet Restaurant might be the answer to your cravings. 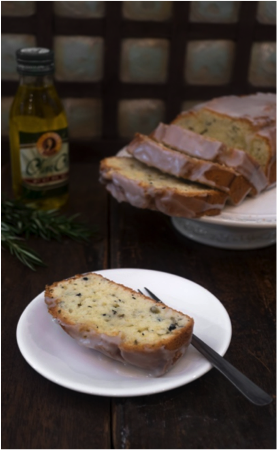 Slow-cooked and guaranteed no short cuts involved, Chef Kalel also keeps his recipe both tasty and nourishing with Doña Elena Pure Olive Oil. 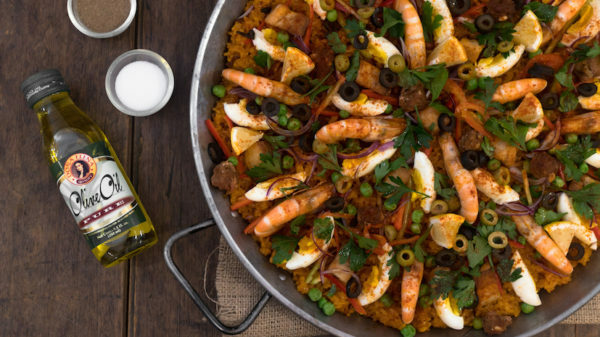 From the homemade chorizo to the assortment of seafood and spices, this slow-cooked recipe is something no certified paella lover would ever want to miss!